One of CBB very own, SGT Eri Ramos has been and would be out of the net for the next few weeks. 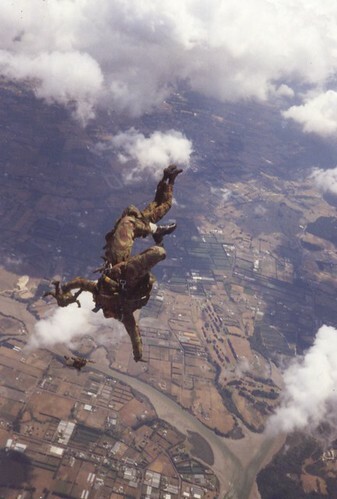 He is currently attending the Military Freefall Jumpmaster Course in Yuma Arizona. We pray for blue skies and your safe journey. Best of luck to you buddy. Bring us something back Eri…you know, a piece of the clouds or a bird.